I’m Jennifer Abayowa. Welcome to Loved by my Father. I’m so excited you’re here today. I’m a wife to an amazing man, and mum to two handsome, adorable & energetic boys (aged 5 and 3), and recently a little princess-boss (19 months old). 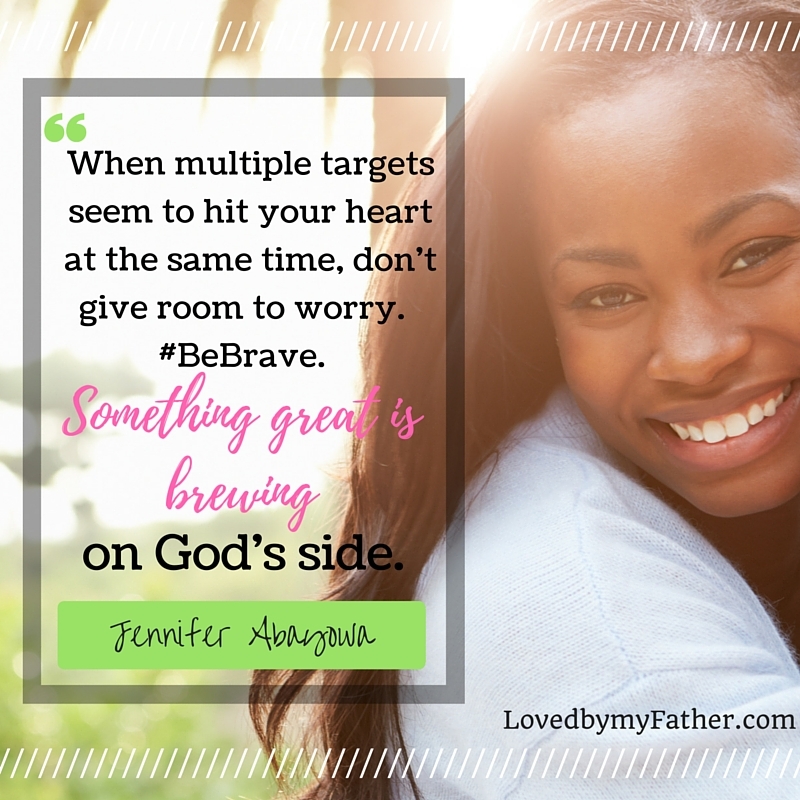 I was inspired to start Loved by my Father with a mission to empower the Proverbs 31 woman, spark a fire in other women like myself who desire the qualities in Proverbs 31, and bring spirit-filled encouragement about the wealth of possibilities God can unveil in our lives just by trusting Him. We can’t be perfect, right? Granted, we won’t always be perfect (I know I’m not — not by a long shot!) But, here’s the thing — this is why God’s grace is HERE for us. A never-ending grace. Always faithful. Ever available. Unbending, steadfast, and downright dogged. An “I-won’t-give-up-on-you” kind of thing. His grace is real. In our weaknesses, His strength is 100%. This is why I created this Blog. We are indeed imperfectly perfect because of Him. Who is she though, that woman? Hmmm, about that Proverbs 31 woman. Some love her, some hate her, and some just flat-out ignore her! But the more you understand that her incredible abilities are as a result of the empowerment of the Father who created her to be so, the less you look at her deeds and the more you see the possibilities. Whether or not she was real or just a fictional character, she’s in the Word for a reason. 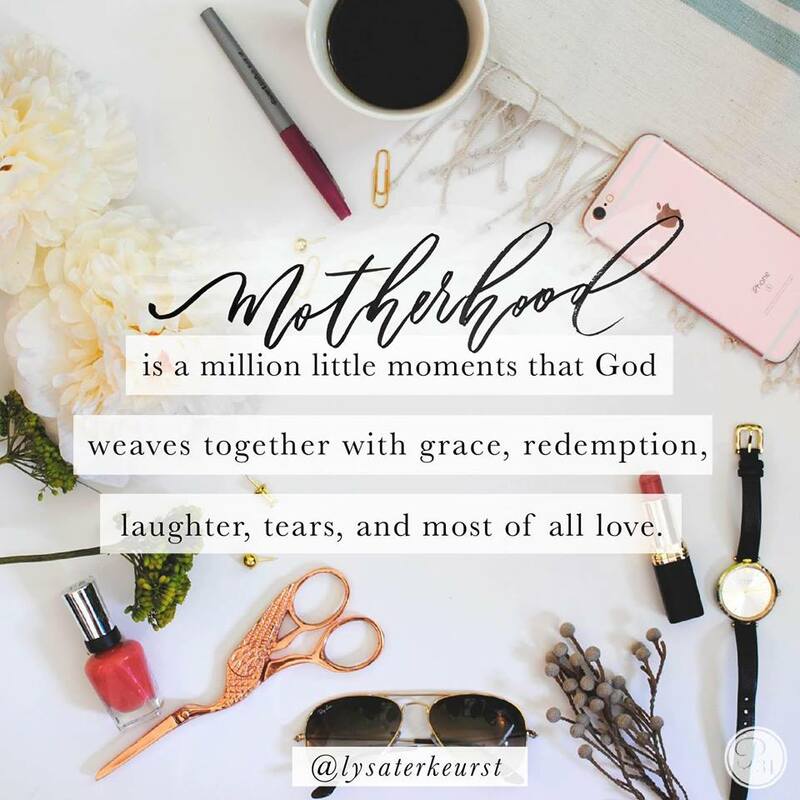 I believe God has placed something inside women that drives us to run our homes with a grace that seems so impossible, yet by the power of God is very possible. That’s what Proverbs 31 is all about! What do you desire and hope for? Do you desire to become that #Proverbs31 woman? 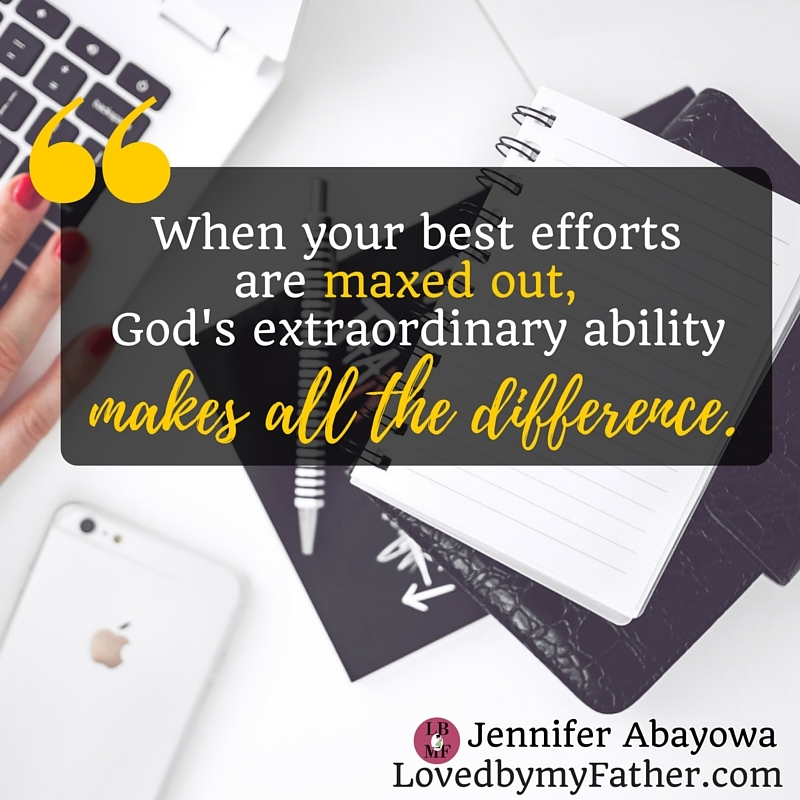 Whether you are a stay-at-home mum, work-from-home mum, working mum, married, single, homeschooling or a traditional schooling flag holder, the most important thing to know is that you, my dear, are loved by God, and you can do everything God has called you to do. God’s grace is real. I’ve experienced it, and it’s constant in my life. You can be THAT #Proverbs31 woman if you only allow the Holy Spirit work in you from the inside-out. 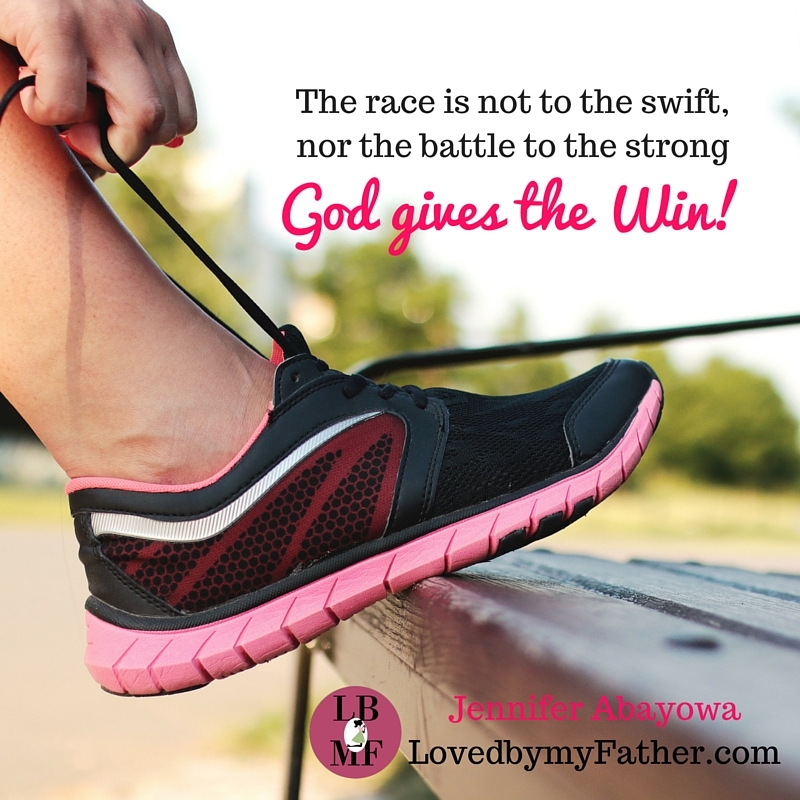 I invite you to walk and learn with me as I write about what it means to embrace His love, strength, and grace in this journey of marriage, motherhood, home life, and all-round wealth, health and prosperity. I hope you subscribe and join me!